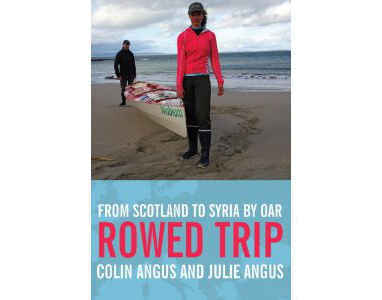 Last year, Canadian couple Colin and Julie Angus set out from Scotland on a 7,000-kilometer journey to Syria. Named 2006 Adventurers of the Year by National Geographic Adventure for their human-powered, global circumnavigation, this intrepid pair once again tested the limits of human-powered travel in a journey that was also a personal odyssey. 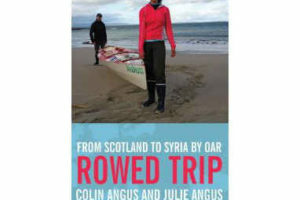 Hear the story, as told in their new book Rowed Trip: From Scotland to Syria by Oar. This event is part of the 3-part Quest for Adventure speaker series. Find out more.